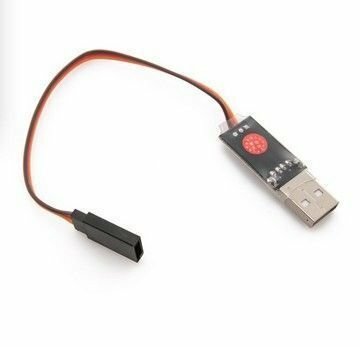 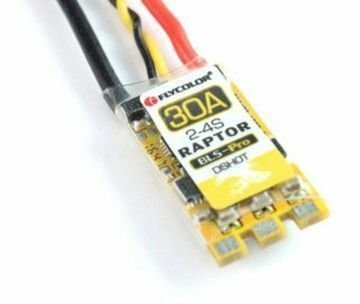 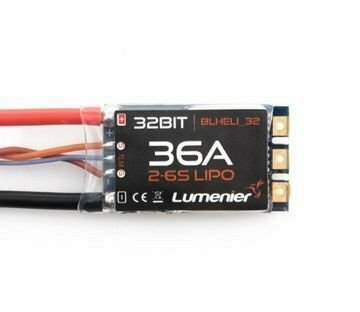 The Lumenier BLHeli_32 36A 2-6S DSHOT 1200 ESC w/ LED is a 32bit ESC features the latest gen. BLHeli_32 firmware, and it is compatible with the newest DSHOT 1200 protocol. 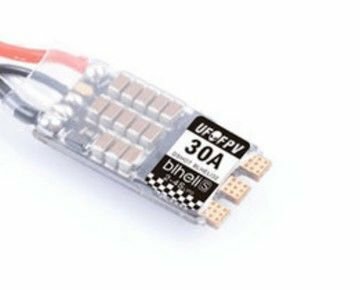 The 32bit architecture enables the ESC to run at incredible speeds resulting in better performance, faster input signals and lower latency compared to older 8bit ESCs. 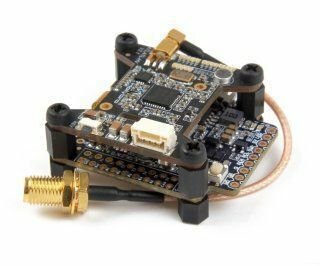 This ESC also features a telemetry connection for more advanced flight controllers.